Congratulations to Christine Mildner for being the Values in Action winner for the month of May! 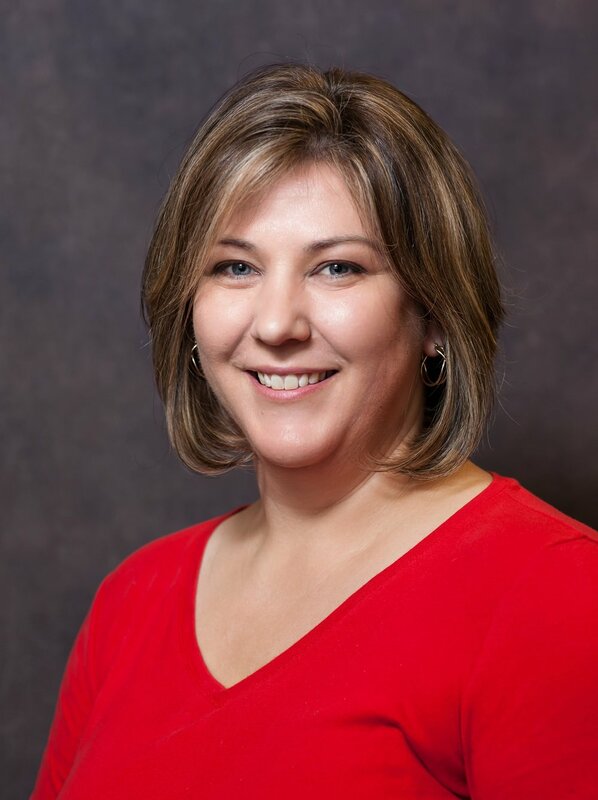 Come October, Christine will be with the firm for 15 years: she is a member of the Municipal Engineering Services Department in the Lehigh Valley office. While she has been primarily assisting the Landscape Architecture group, Christine will now be stepping away from landscape architecture to develop the MS4 program on a more global level. Christine is very passionate about the program and is always happy and willing to share information about it. Mary Kershner, a Red Hill resident and local newspaper reporter, attended a public education meeting in the borough where Christine gave a presentation on the MS4 permit requirements. Mary was very impressed with Christine, noting that she was "beyond excellent...it was by far the best explanation of what an MS4 permit requires of a municipality...no one ever explained what phosphorous and nitrogen are or how they cause problems with water...(Christine) took her time and answered in depth any question presented to her." Christine has also been recognized by her coworkers for demonstrating the full range of Isett values through her work and community involvement. In addition to the public information meeting, Charley Myers nominated her for her participation in Hydromania and for her willingness to lend a hand to anyone who asks. She's a key part of the Municipal team-a "true credit to her profession and to the Isett team!" Ryan Kern also nominated Christine for selflessly offering to dedicate her own vacation time to help him and Andrea during times of stressful family ordeals. Thank you, Christine, for your efforts in the community and for making a difference here at Isett!